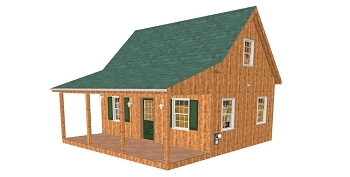 Adirondack Cabin Plans, 20'x28' with Cozy Loft,Front Porch and full walk out foundation. 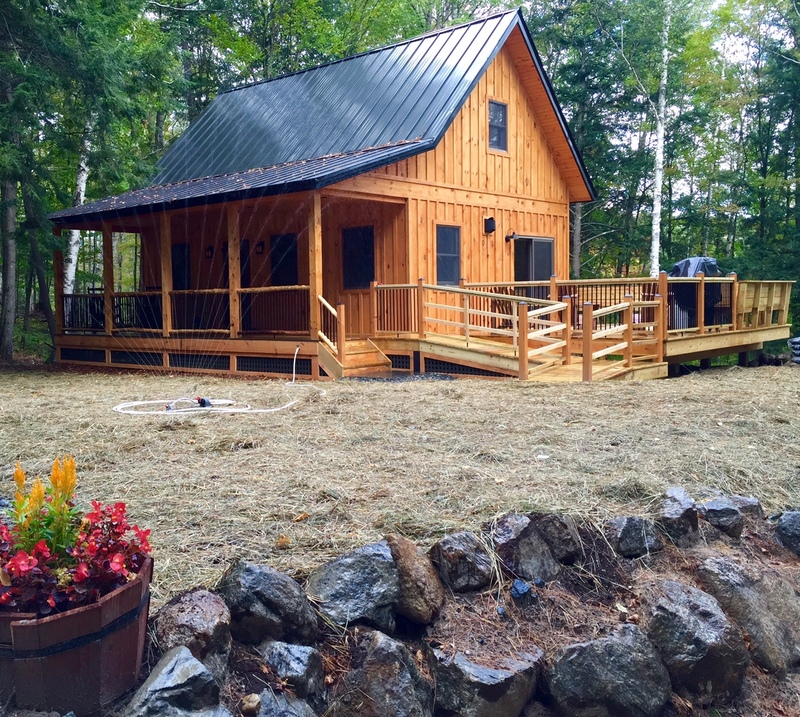 1.5 Bath. 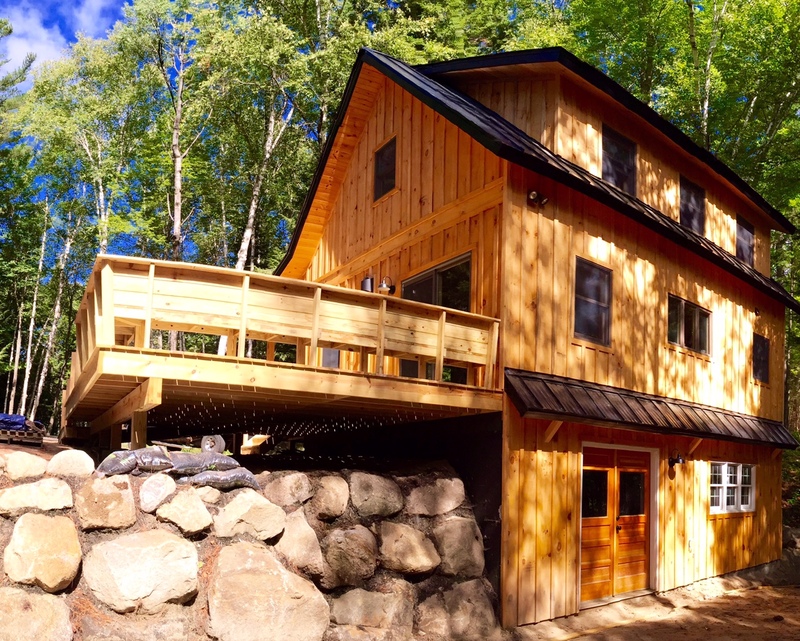 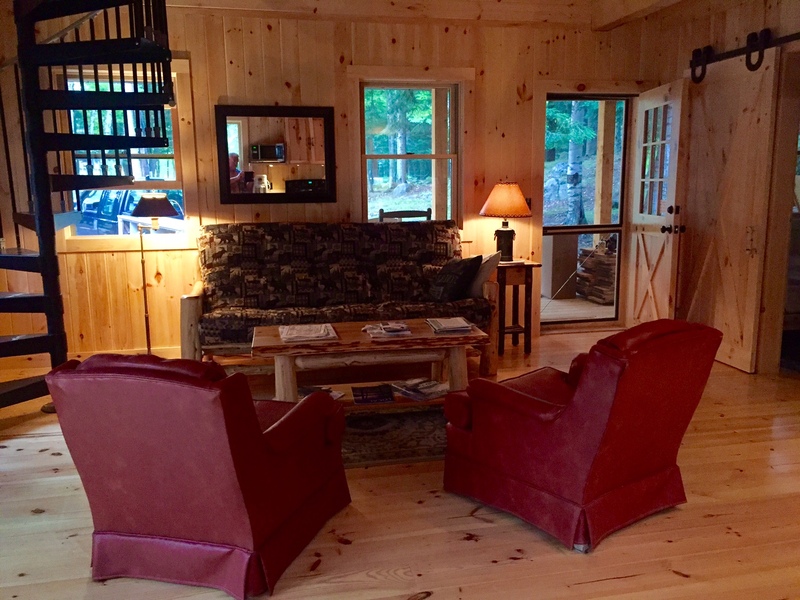 Great for hunting, fishing, snowmobiling, ATV Camp or a Fun Family Getaway Retreat!